6X6 Naming - Hugh Gurin – Copywriting. Content. Creative Direction. 945 Market Street, San Francisco. 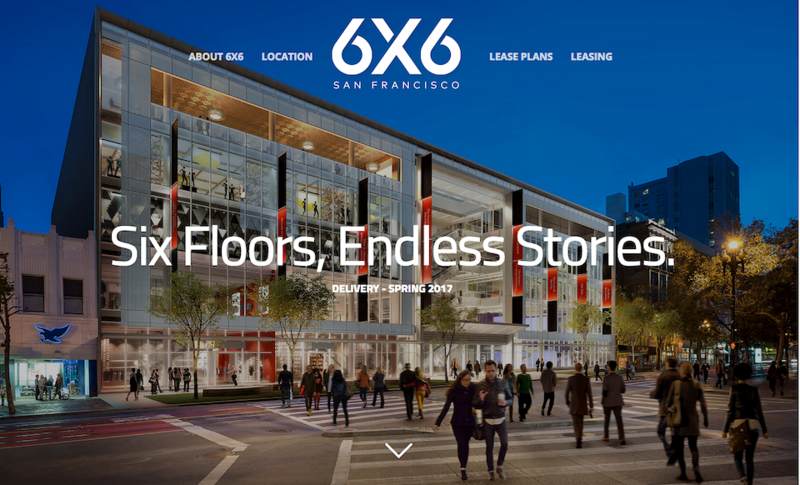 I helped name the shiny new mall revitalizing San Francisco’s long-blighted Sixth-Street Corridor.